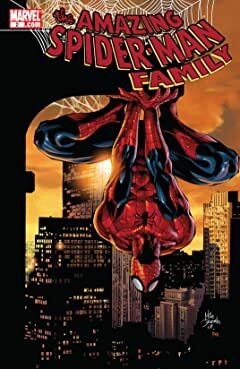 On one side is the Kingpin, attempting to manipulate the mayoral election. 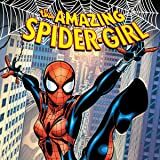 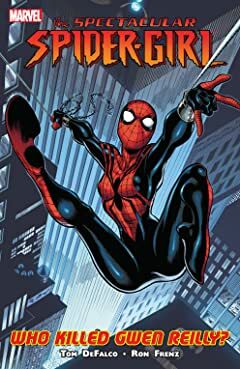 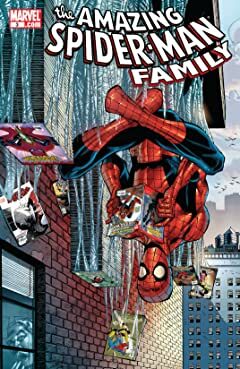 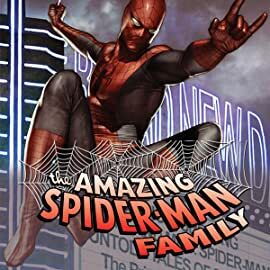 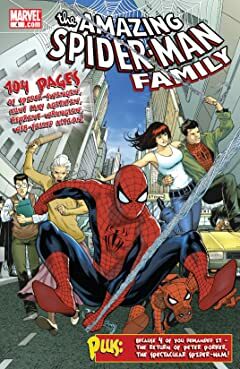 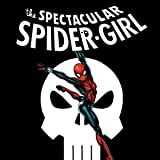 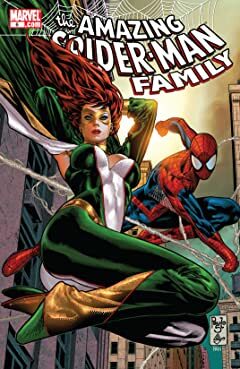 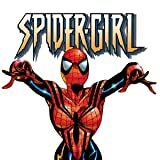 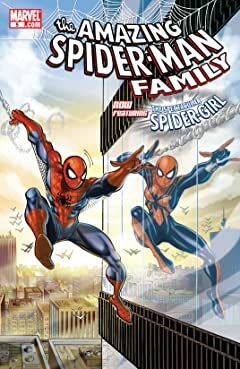 On the other is the Secret Society of Scriers, seeking revenge against the man called Kaine, the man who stole the child who grew up to become Spider-Girl! 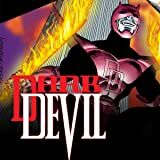 And in the middle is Darkdevil! 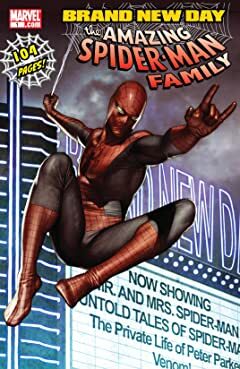 Plus: At long last, we finally learn the first part of this mystery man's origin!